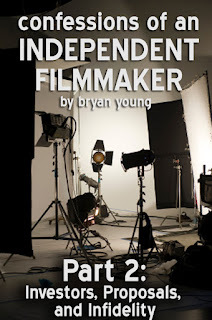 The second part of my film series, Confessions of an Independent Filmmaker, has been released on Amazon. (I haven't decided yet if I'm going to put it on Barnes and Noble as well or to enroll it in KDP Select.) This documents the few years between my first movie and my second movie and all of the various projects that were worked on in between. 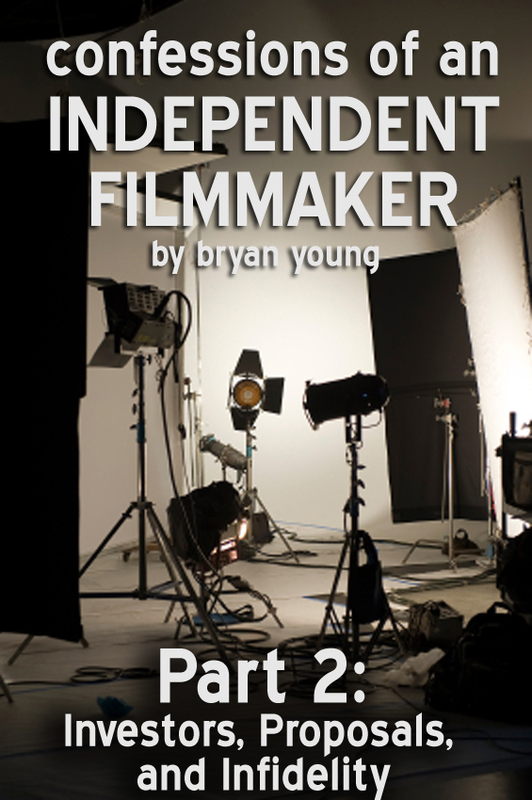 It also includes sample investment proposals in case you're looking to write one for a film project you're working on. For more information about attending the convention, check out the Anime Salt Lake website. And finally, Origins Game Fair has posted the schedule for their literary track. I'll be at that convention as well, signing books and appearing on panels. As we get closer I'll post a more detailed schedule here, but in the meantime you can check it out on their website. That's going to be a huge convention and I hope to see plenty of you there. In the meantime, I'll be doing my best to lock myself away and hit my deadlines for Operation: Montauk. I really feel like you guys are going to enjoy it. Dinosaurs and Nazis? What's not to love?